This handy vinyl bag is custom made for your Comfort Duett. 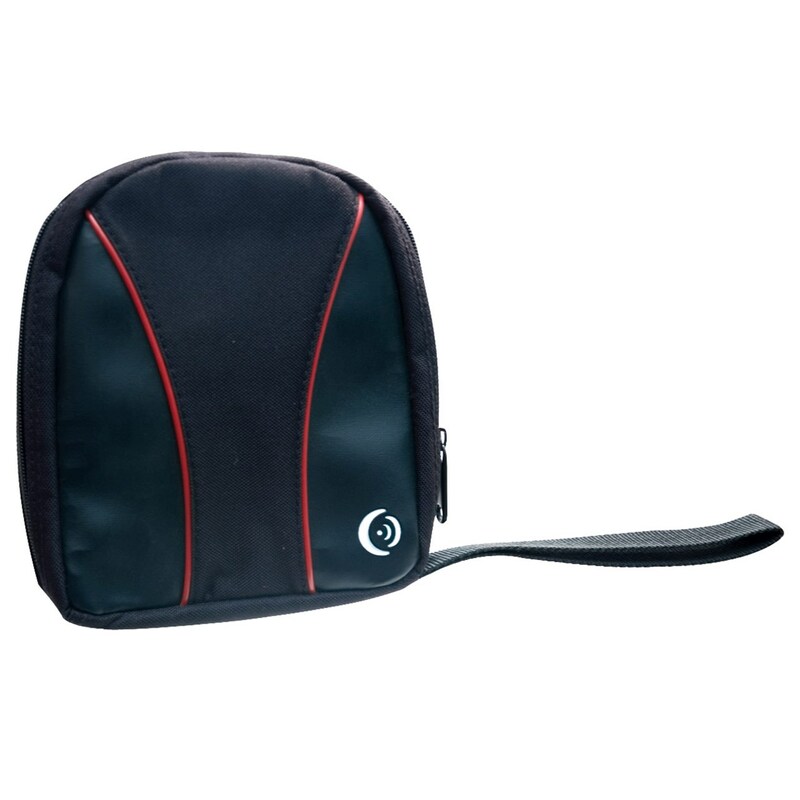 It's small and easy to carry and perfect for protecting your Duett when not in use. Measures 8 x 7 1/2.